Ryan’s served as the Mid-Atlantic Mission Center President since February 2016. He graduated from Graceland University with a degree in Healthcare Management and Church Leadership and has his Masters in Health Administration from Mount St. Mary’s University. 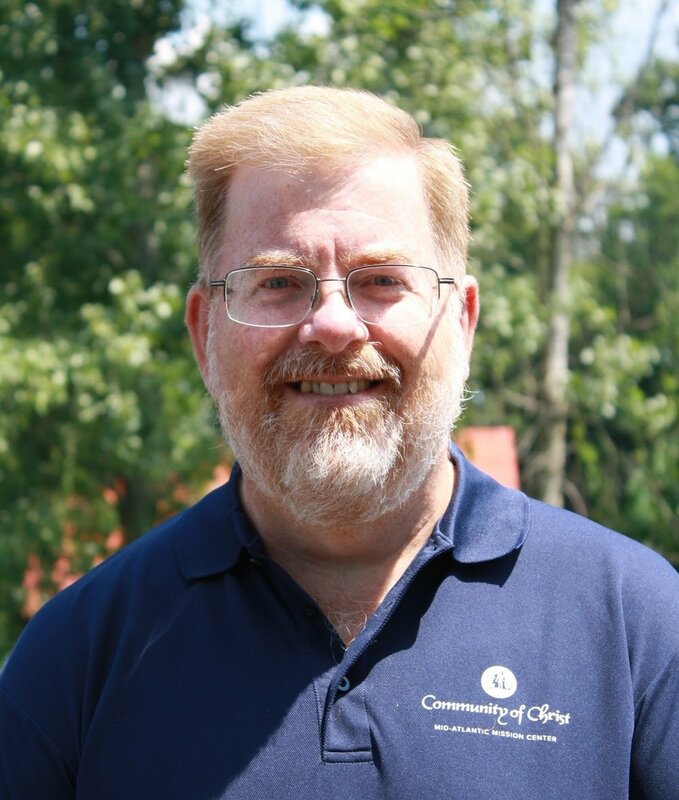 His previous church leadership experience includes serving as Youth Ministry Council member, Guthrie Grove Board Member (Iowa), Young Adult Coordinator, Retreat Director, Pastoral Leadership Team Member, and Co-Pastor. Hobbies include fishing, golfing, watching movies, traveling with his wife, Emma, and camping. Ryan is currently pursuing his Master of Divinity from Drew Theological School in Madison, NJ. Jaime has served the youth in the Mid-Atlantic Mission Center since the mid-nineties. The roles have included CIT, counselor, program staff, camp director and camp pastor. In addition, Jaime has taught the Junior High and Senior High Sunday School classes at the Woodbury Community of Christ congregation and at Reunion. Jaime’s educational experiences include studying at Graceland University, Community of Christ Seminary, and LEADS (Leadership Education and Discipleship Studies). She also holds the priesthood office of Teacher. Outside of her ministerial experiences, Jaime is a wife and mother, and works as a high school biology teacher in South River, NJ. Glenn started his youth ministry in 1976. His roles at camps included CIT, Counselor, Class Instructor, Business Manager, SPEC Co-director and now Director of Sr High Camp. Glenn has also served the Gatchelville congregation as a Youth Leader, Sunday School teacher and as a Deacon. He has dedicated his life to the Mission Center by being a member of the Leadership Council, Deer Park Board and Youth Commission for the past 30 years. Outside activities include being a husband, a father, and for the past 35 years working for the Federal Government. He also volunteers weekly at the Delta, PA Community Youth Night program. Verity has served the Mid-Atlantic Mission Center in various roles since the late nineties. Her roles have included camp CIT and counselor, teacher and assistant for church school classes at Reunion, priesthood office of teacher, congregational recorder, congregational audio and visual technician, member of the youth ministry council, and mission center recorder. 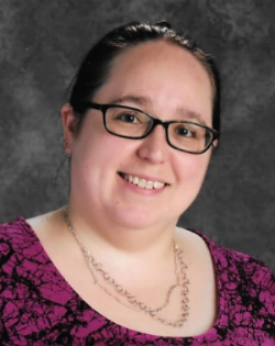 Outside of church roles, she is a Special Education Teacher (currently teaching 7th grade English Language Arts), where she finds herself helping co-workers with technology and using her priesthood teacher talents as well. Scott is currently the Mission Center Chief Financial Officer. He has also assisted his wife, Sherry, in the camping program as a camp counselor in various camps. Scott has been involved in the Gatchelville branch as the branch’s Financial Officer and a long tenured Sunday School teacher. Currently Scott is a High School Social Studies teacher in the school district that the Gatchelville branch is located.